Awards season isn’t quite over just yet! The official nominations for the 43rd Annual Saturn Awards were announced yesterday, and Star Wars earned a total of twelve nods. Eleven are for Rogue One, and one is for Star Wars Rebels. This year’s ceremony will take place June 28 in Burbank, CA. 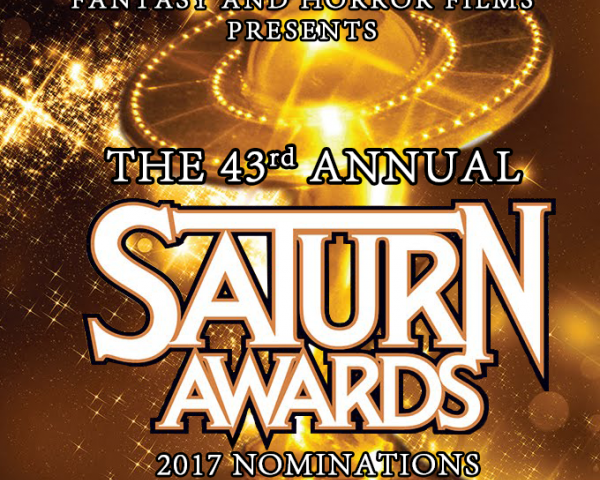 For a complete list of all nominees, please visit www.saturnawards.org.